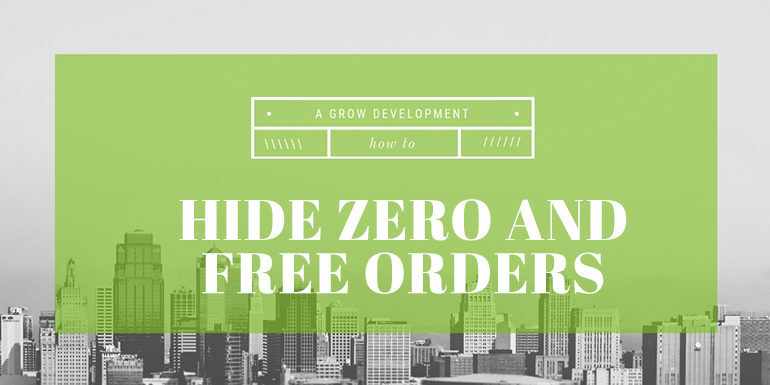 In this “how-to” I’ll show you how to hide free orders or orders with a zero total in WooCommerce. If your WooCommerce store leverages 100% off coupons or sells free products to increase customer engagement, then your Orders list might have row upon row of zero total orders. These orders can be a nuisance if you want to look at only orders with a payment associated with them. Shop Plugins developed a plugin that is a quick fix for hiding any order with a zero total. The WooCommerce Hide Zero Orders plugin is a free plugin that is hosted on GitHub. To install the plugin, first go to the Releases tab and download the zip file of the latest release. Next, log in to your site and go to Plugins > Add New. Click Upload Plugin and select the zip file you downloaded. Finally, activate the plugin. Select one of the options and press Filter to toggle between the two options. If you have any questions about this “how-to” please get in touch and we’d be happy to provide an answer. Get our best WooCommerce advice! 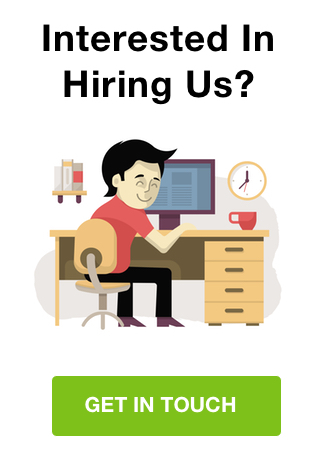 Daniel has been building ecommerce plugins and sites since 2007. He built the first commercial plugin for WooCommerce in 2011 and has built dozens of plugins and sites since.